This article is continuation of email registration, login articles, So please read the previous articles to know how to setup the project. 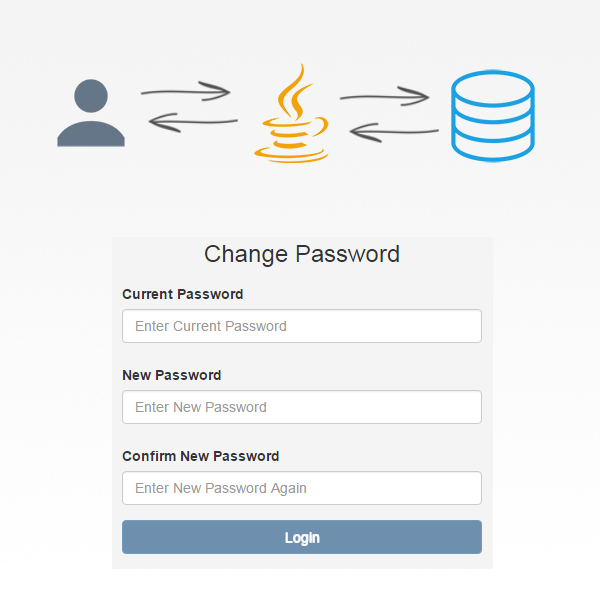 Once you login to the system, you can change password. Now you have have to enter current password and new password. 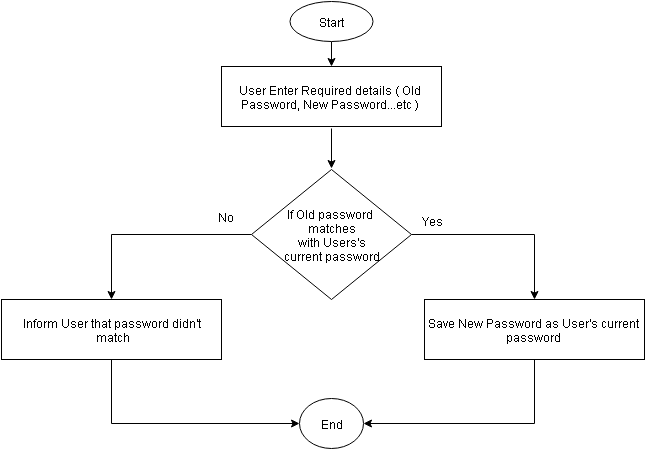 If current password matches, the system will update user's account password with new one. You have to download project at below link for complete understanding. To execute below demo, you need to register first. select 1 from DEMO_USER where USER_ID = ? and PASSWORD = ? update DEMO_USER set PASSWORD = ? where USER_ID = ? Examcollection 70-532 VCE It’s very excellent information and more real facts to provided that post.Thank you for sharing this information. Can you give the full code for change password.